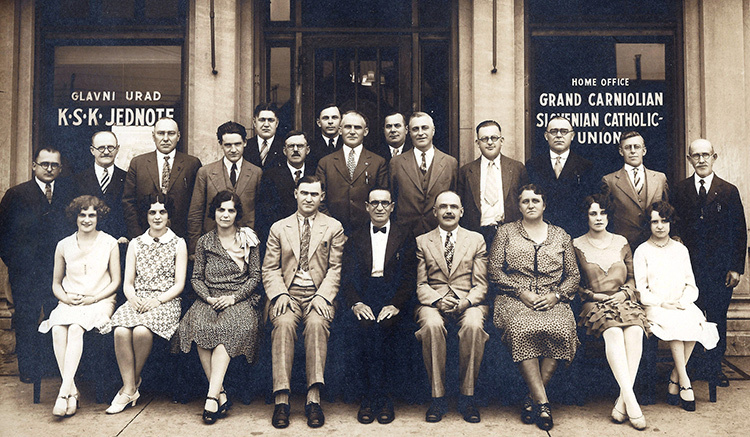 KSKJ Life was born out of the Industrial Revolution as our ancestors pursued the American Dream. KSKJ Life was originally created to protect the families of Slovenian immigrants who predominantly worked in dangerous steel mills. KSKJ Life offered security for families at a time when life insurance and financial products weren’t easily accessible. 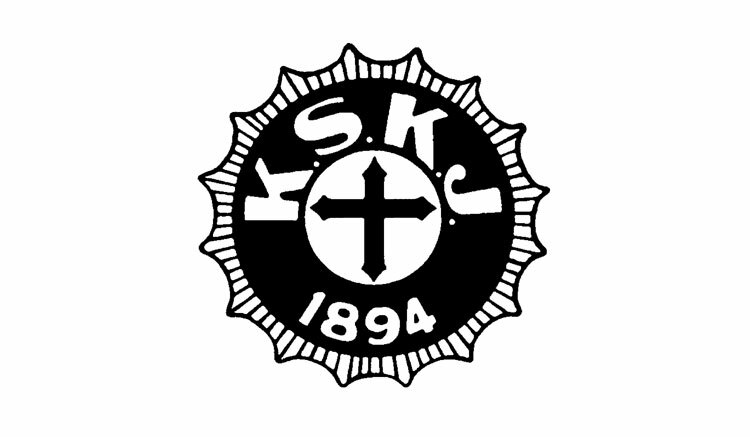 By 1909, KSKJ Life had grown from its 333 original members to over 10,000. Operations began to accelerate and the organization began to expand. 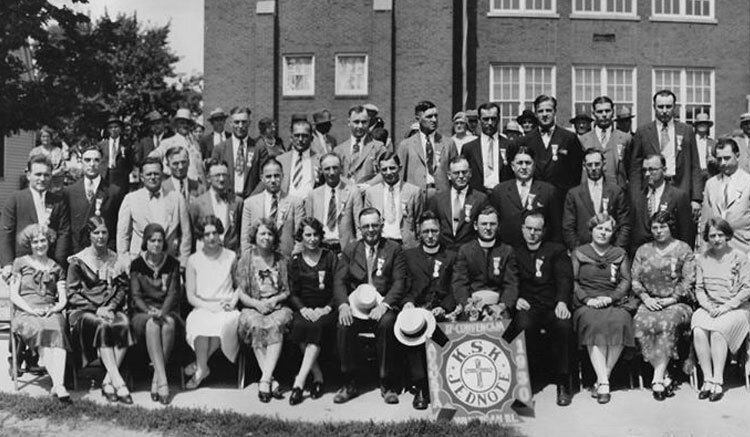 The first official headquarters were established in Downtown Joliet, IL and the KSKJ Life story began to further materialize. As the events of World War II made a turn for the worse, thousands of immigrants sought refuge in America. As many Slovenes started a new life in a new country, KSKJ Life offered solutions to members looking to protect their families and integrate into their communities. Construction of the Current Home Office in Joliet, IL. 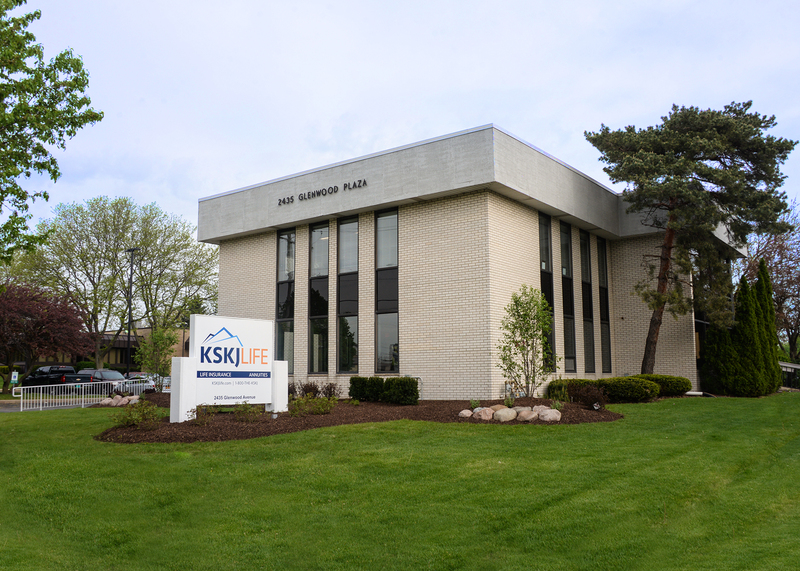 In 1980, KSKJ Life broke ground and moved operations to our current headquarters in Joliet, IL. Today, our headquarters serves as the home office for our lodges. 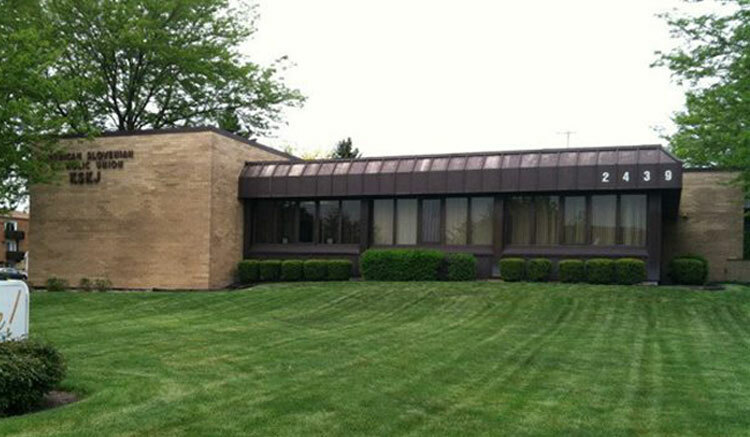 In 2017 we added a new building at 2435 Glenwood Ave. to our home office in Joliet, IL. Today, KSKJ Life remains true to its rich heritage and core values. We continue to advocate for members, their families and the communities we serve.